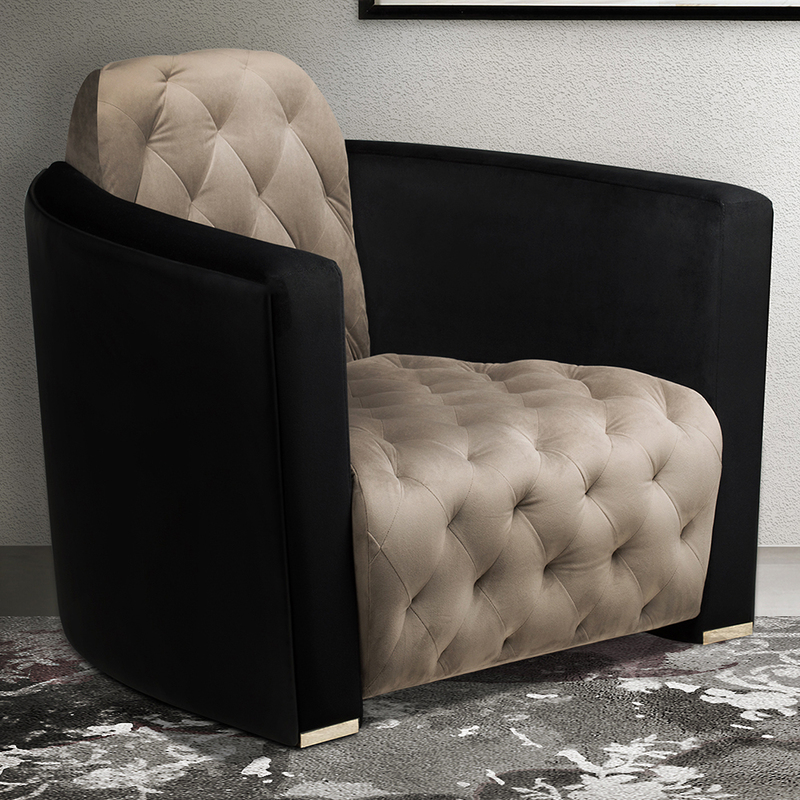 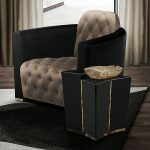 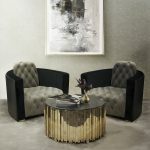 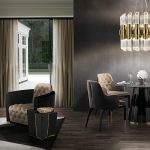 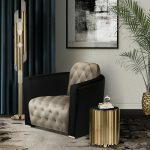 A glamorous addition to our navis sofa collection is this amazing armchair which is designed and produced to provide you with ultimate comfort. 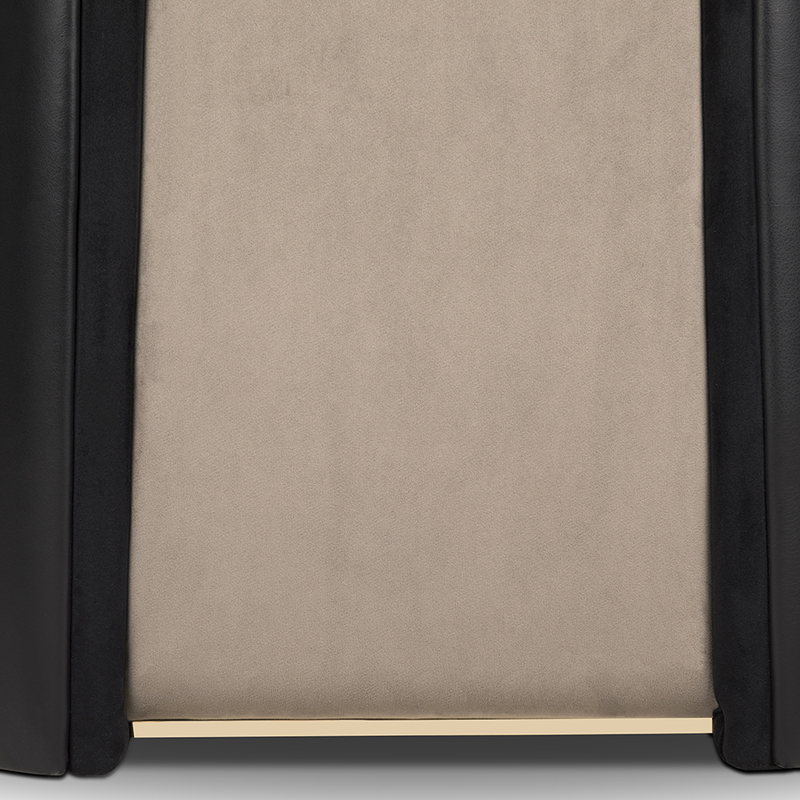 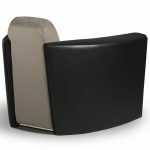 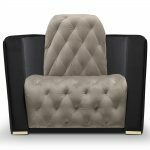 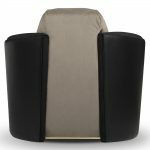 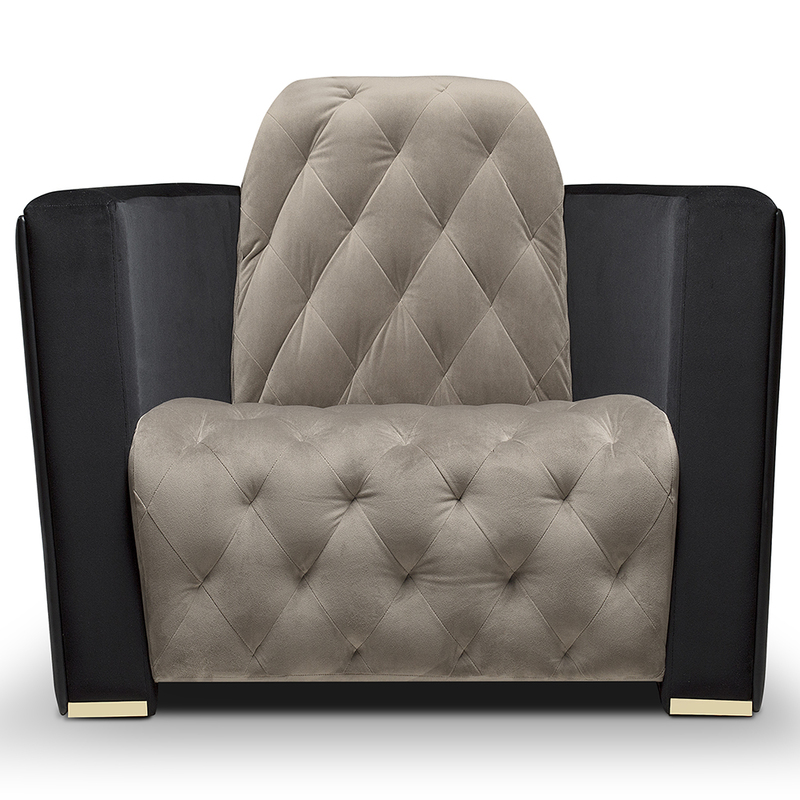 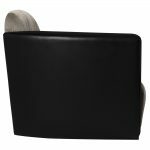 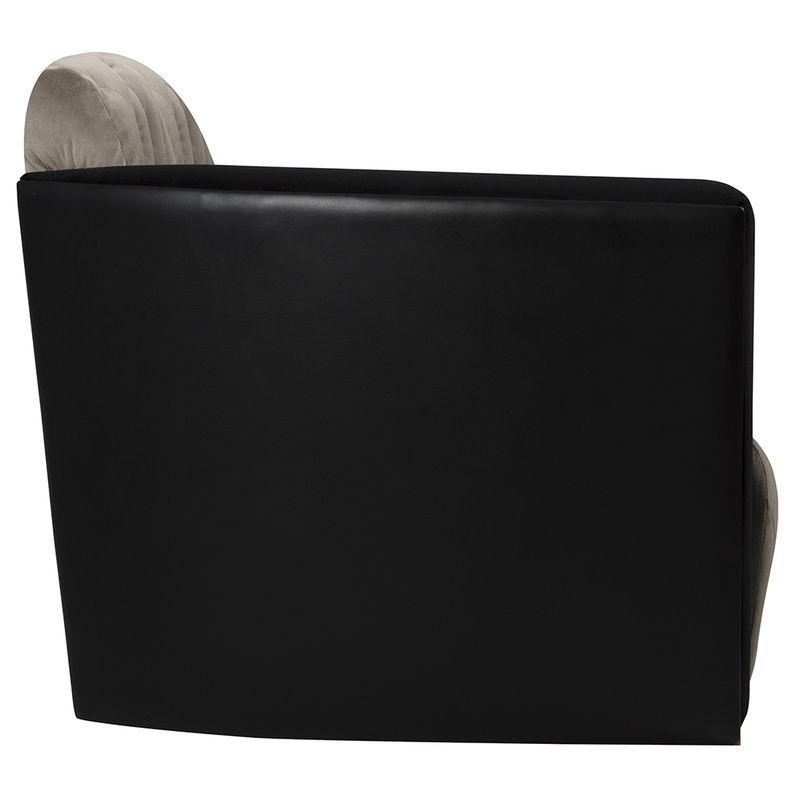 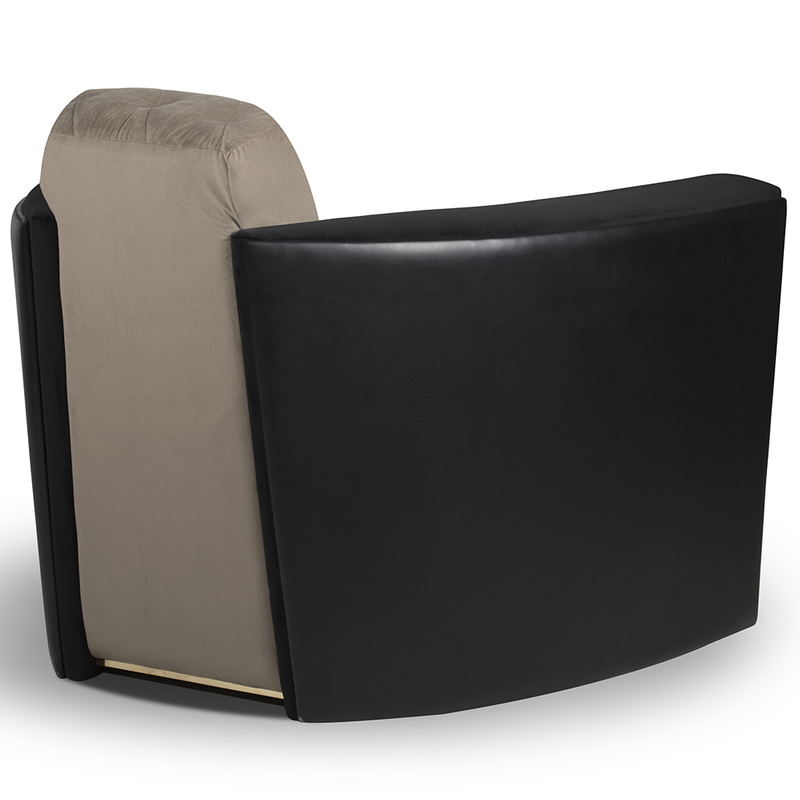 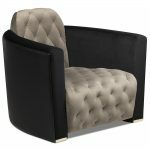 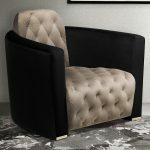 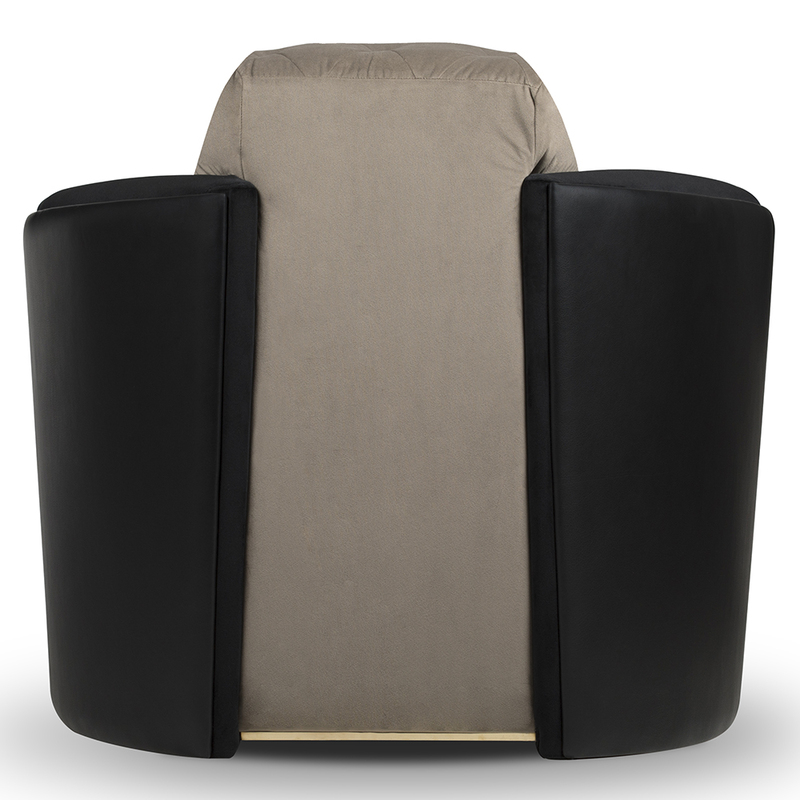 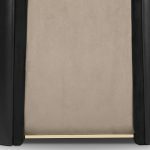 The sides and the back are in leather with the seat and back rest upholstered in luxurious velvet fabric. 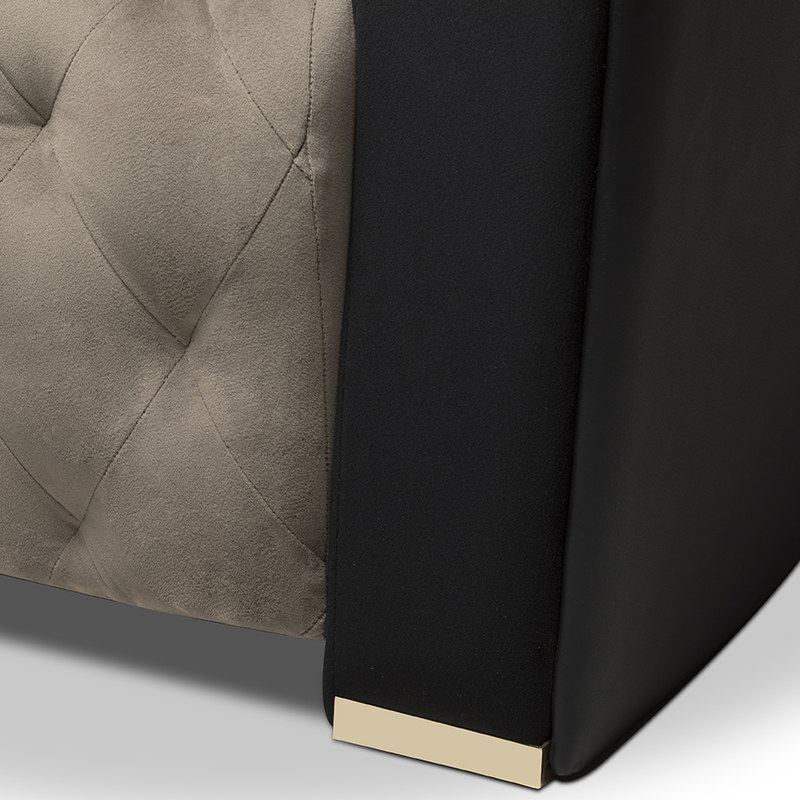 Custom options are available where you can make changes to the colour. 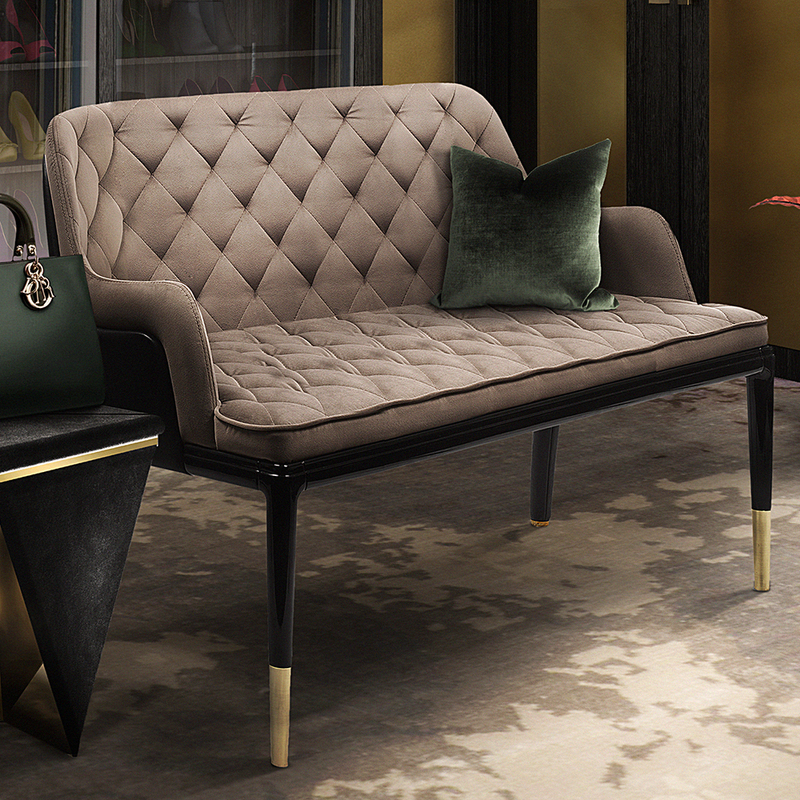 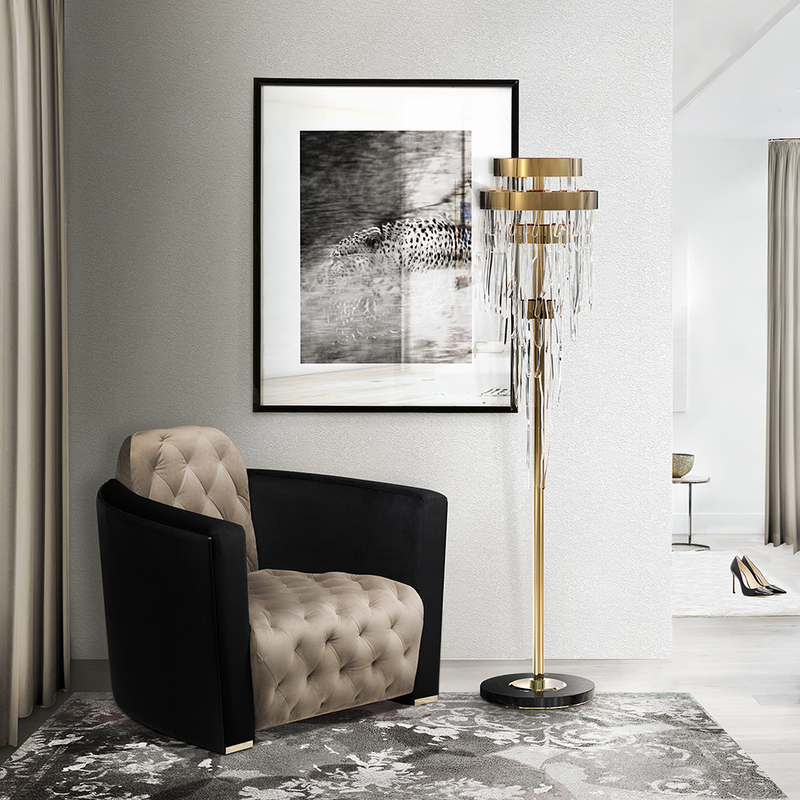 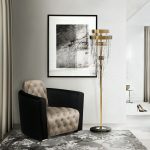 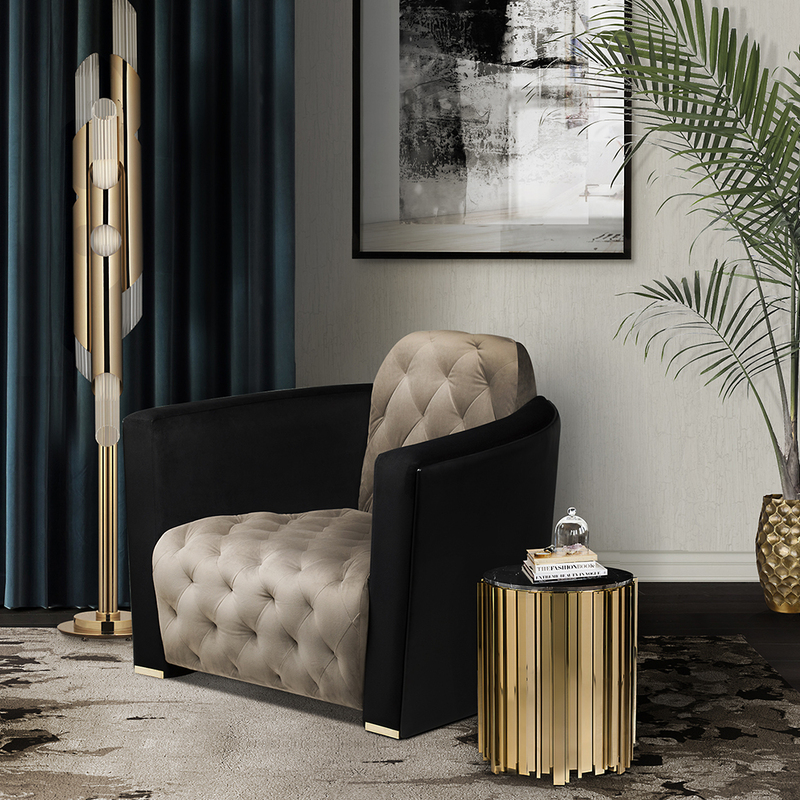 The feet of this designer armchair feature gold polished brass details. 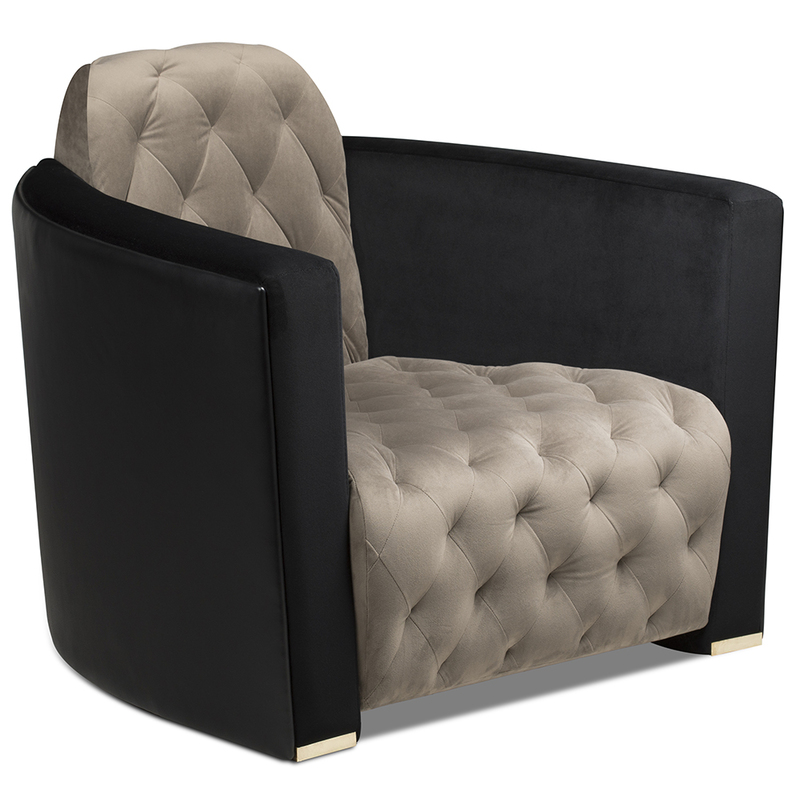 A buttoned design with a contemporary touch.Bespoke sizes are also available. 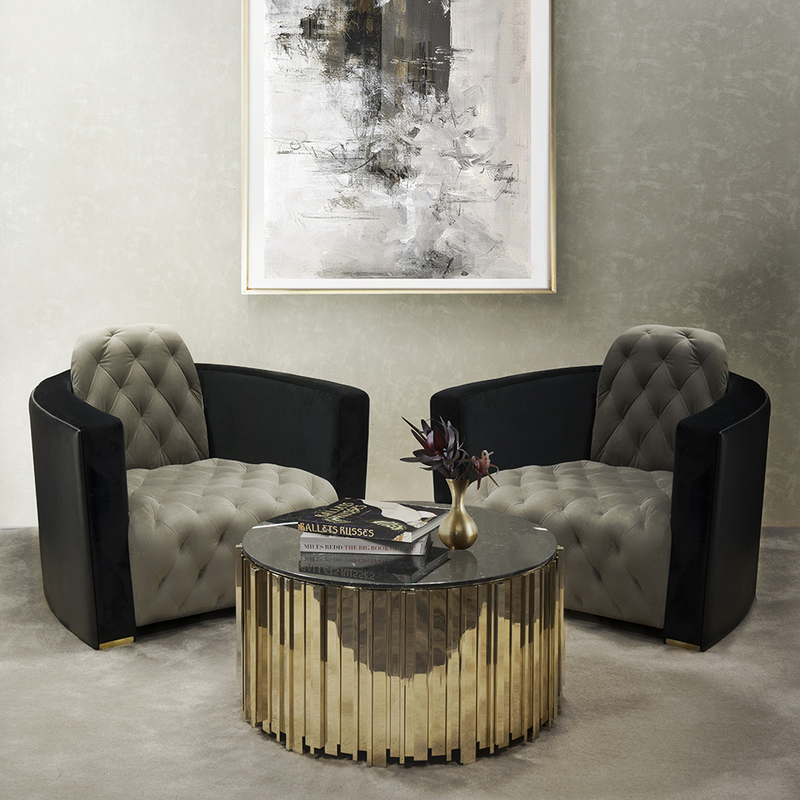 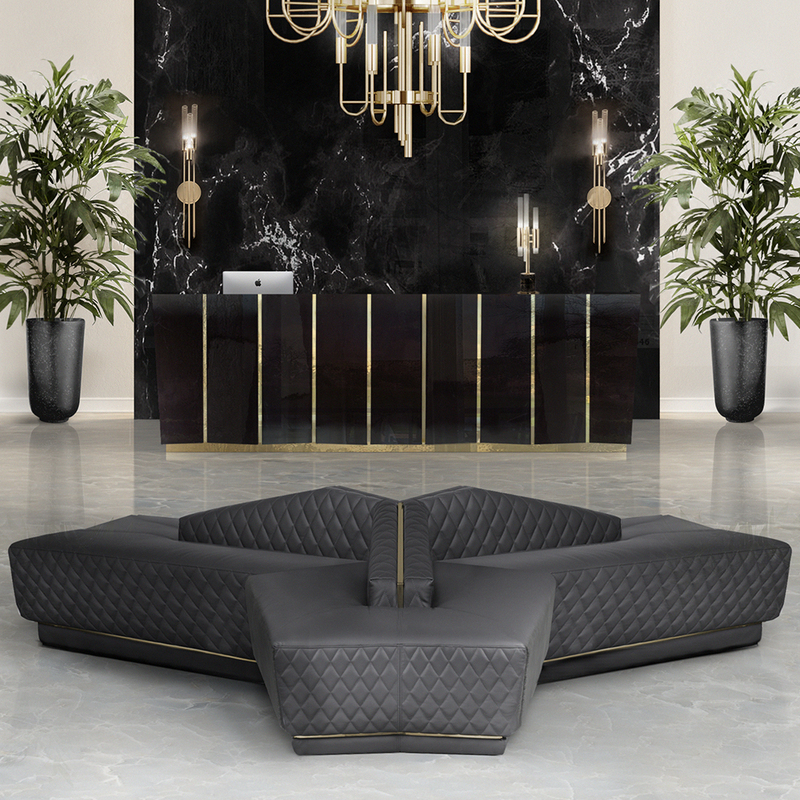 Also check out our luxury nevis large sofa which fits in perfectly with this piece.